Tuesday, 11th June. 10am-12.30pm. Barclays Eagle Lab, Brighton. 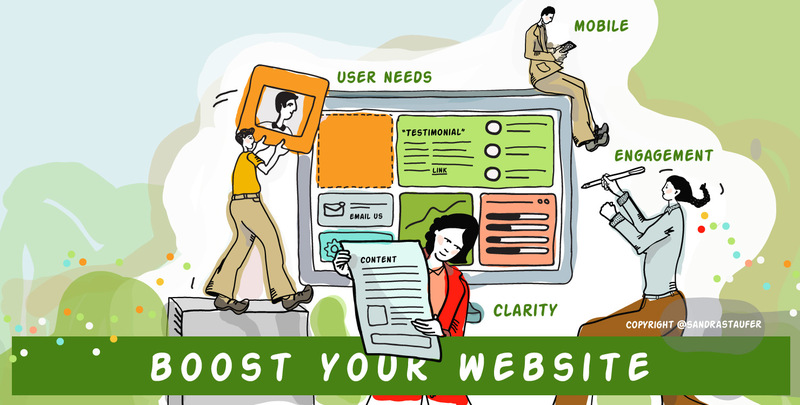 Do you want your website to add more value to your business & customers? Do you want to increase the visibility of your business online? Career and Small Business Coach Lyndsey Segal from Heads-up Coaching and User Experience Director Martin Janes from Nvisage will be sharing expertise at this unique and inspiring workshop – to help make your website work harder for your business. Use images and key words to best showcase your business & brand values.